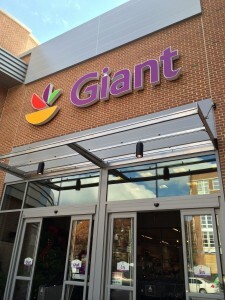 Giant at Cathedral Commons is Open! 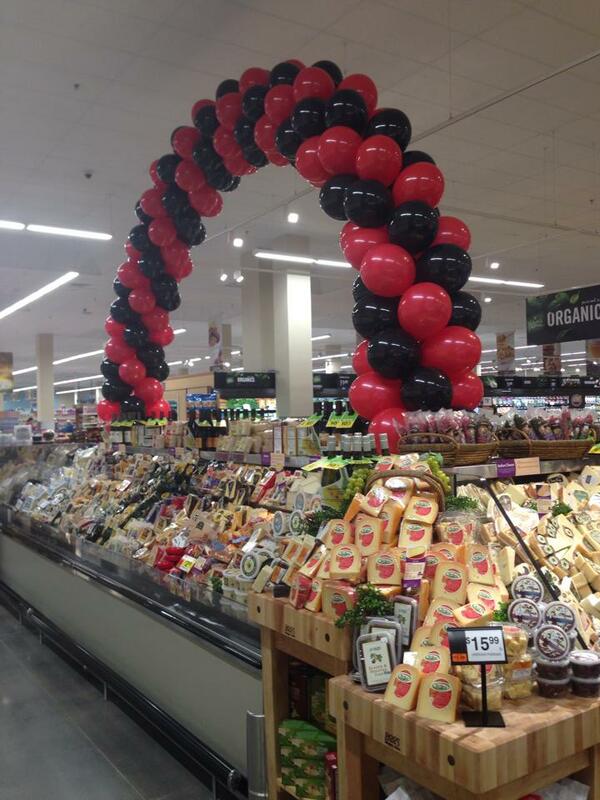 Last night Giant Food at Cathedral Commons proudly opened their doors at their grand opening ribbon cutting ceremony! 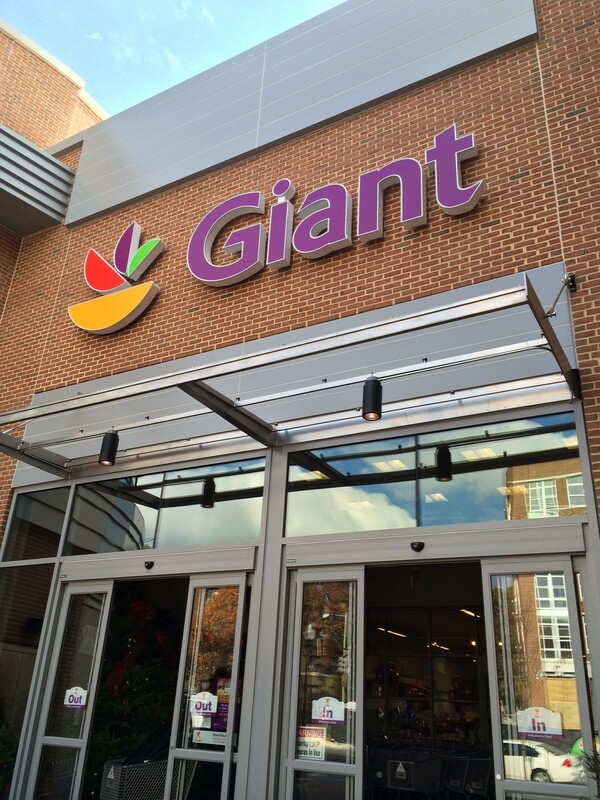 At 56,000 square feet, Giant is the largest retailer at Cathedral Commons. 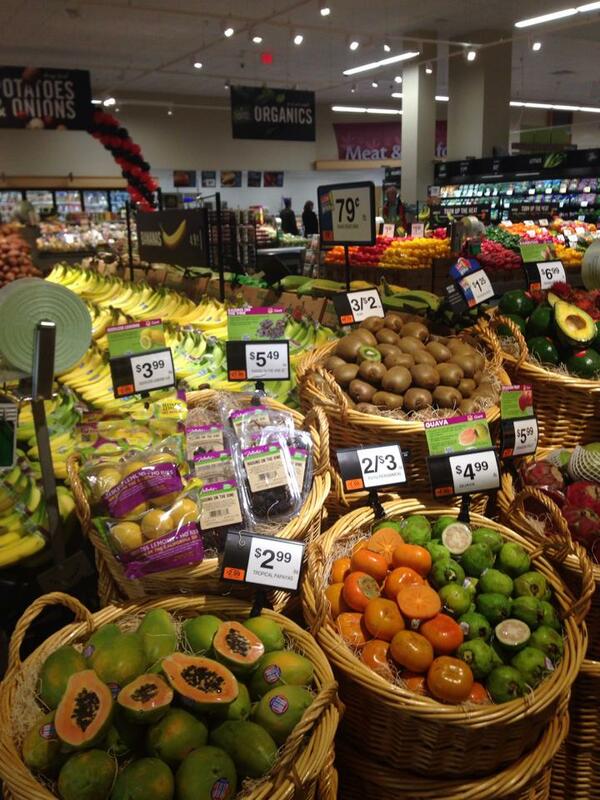 The store boasts a wide selection of products, including a juice bar, consumption bar, Starbucks, and PNC Bank. 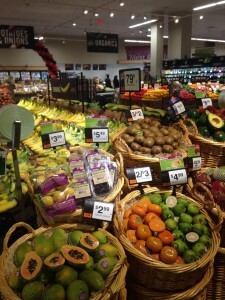 The grocery store is a much needed addition to the neighborhood and has proven to cause much excitement amongst locals in the area. The ribbon cutting ceremony brought out crowds of people who are thrilled to have Giant Food in the neighborhood. There were several guest speakers, including DC Mayor Vince Gray, Congresswoman Eleanor Holmes Norton, Giant’s General Manager David Gore, and Tom Bozzuto, founder of the Bozzuto Group. The celebration included raffle prizes, smoothie samples, and a jazz band. 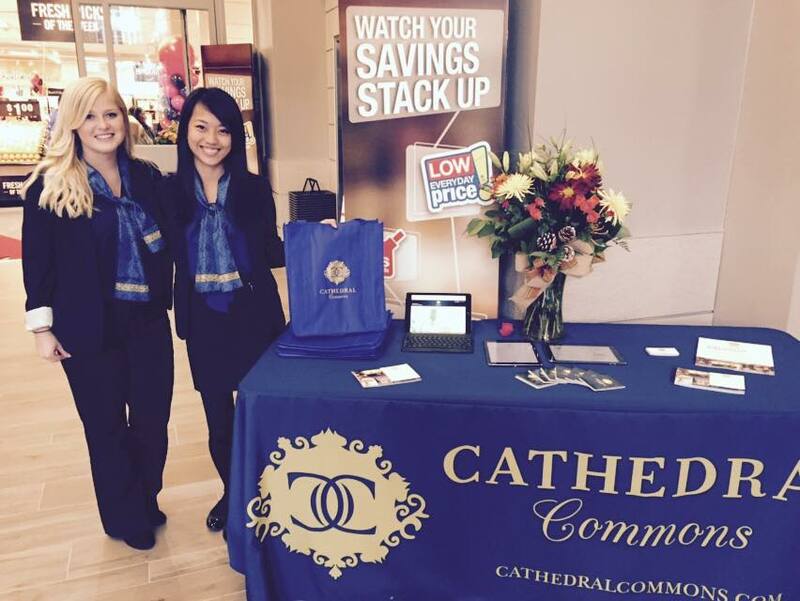 The Cathedral Commons’ staff was also present for the grand opening, speaking with local residents in the area and providing information about the apartment homes that will be delivering later this month through March 2015. 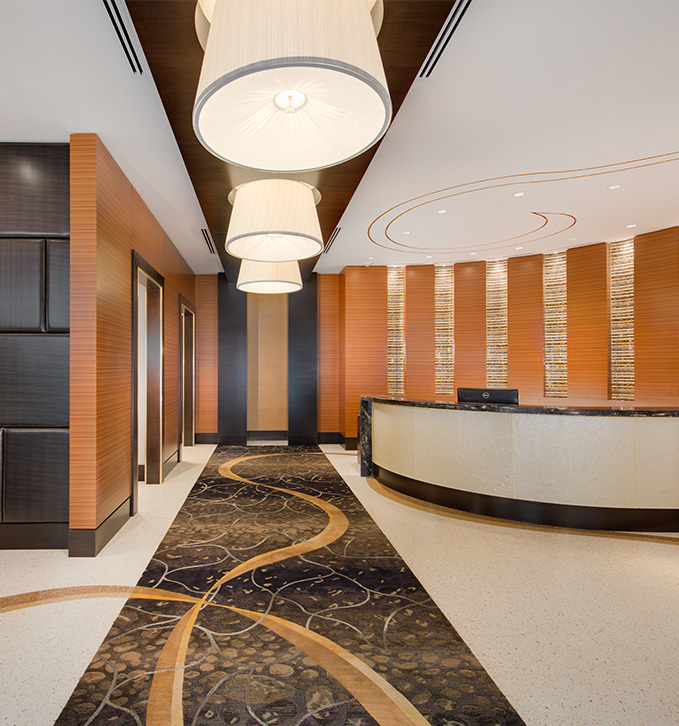 Cathedral Commons will open for tours starting on November 21st.